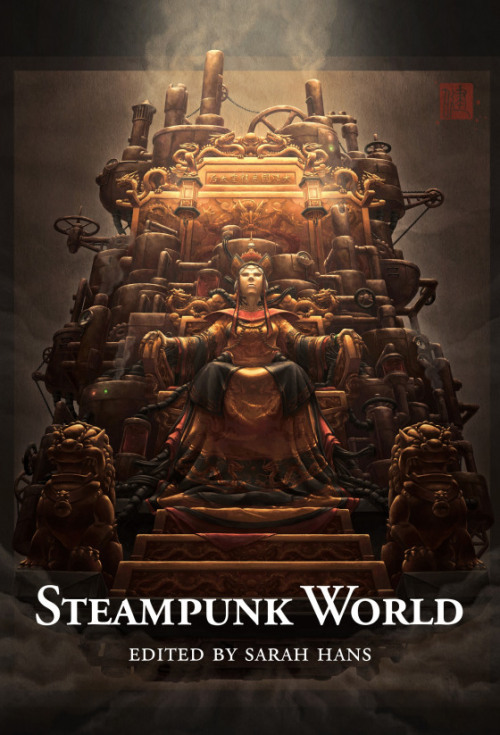 The Steampunk World Anthology is a planned collection of steampunk short stories set in places outside of Europe. Edited by Sarah Hans, this anthology will feature veteran and up-and-coming writers from the science fiction community, including Nisi Shawl, Maurice Broaddus, Alex Bledsoe, and Leanna Renee Hieber, plus many more to be announced. I’ve been asked to write the introduction and James Ng will be doing the cover art. This anthology will be funded primarily by Kickstarter that will be launched in October. Besides the planned line-up, the gorgeous cover art, and yeah, multicultural steampunk being a thing, y’know what’s also exciting about this anthology? Hans strongly encourages to have writers of color involved as much as possible. One problem I’m having is a dearth of stories by writers of color. I’ve invited some more writers of color in the hopes of achieving a better balance, but I could use some more. 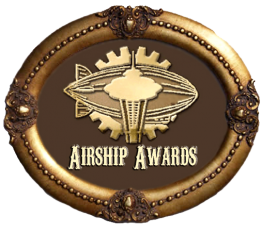 If you are (or know) a writer of color who might be appropriate for this project, please forward your (or their) name and email address to me at steampunkworldantho(at)gmail(dot)com. The anthology pays pro rates of $.05/word for original work. I’m especially interested in stories that take place in Africa, the Caribbean, Russia, the far North (think Sweden), the Americas (i.e. Native American tribes), and Australia. I have a lot of stories set in Asia, so a story in Asia will be a tough sell. You’re still welcome to try if you think you have something really stellar. So please signal-boost and submit! We can make this happen! What kinda word count limit? All direct questions about submission guidelines would best be sent to Sarah Hans at the anthology email above. Good luck! Very excited; Have started work on a submission! What about the editors who put together “The Steampowered Globe”? They should be able to connect you with a umber of authors of color for out-of-America/Europe submissions.